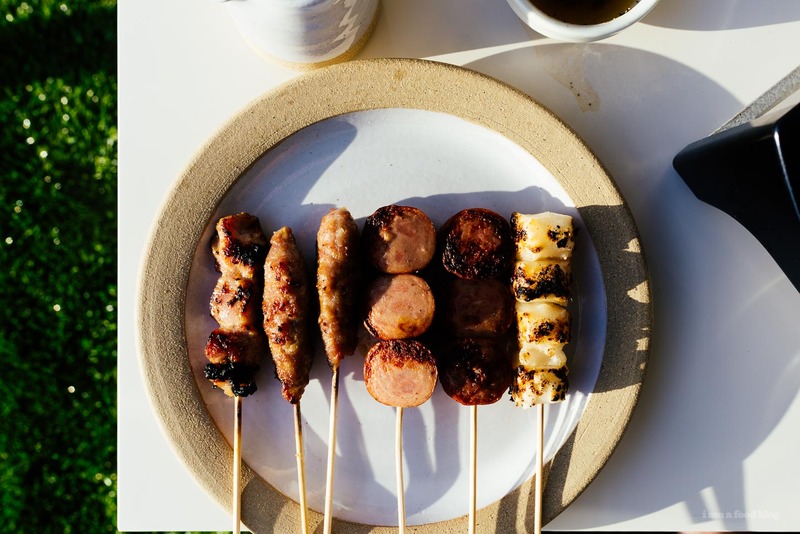 The hot hot heat of August means no one wants to cook but if you're looking for some fun grilling ideas for your next potluck or get together, you've come to the right place! 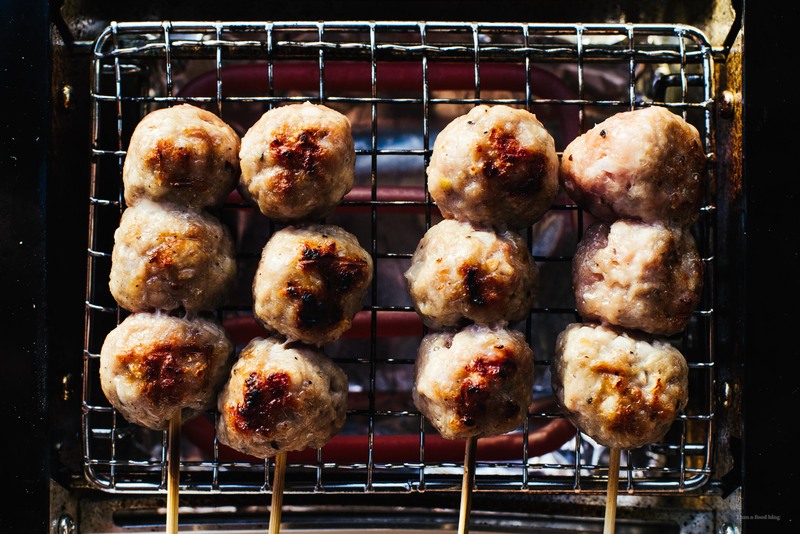 It’s grilling season and this summer I’m all about the meat (and tofu!). Veggies on the side too, but I’m sure you’ve got that covered, right? 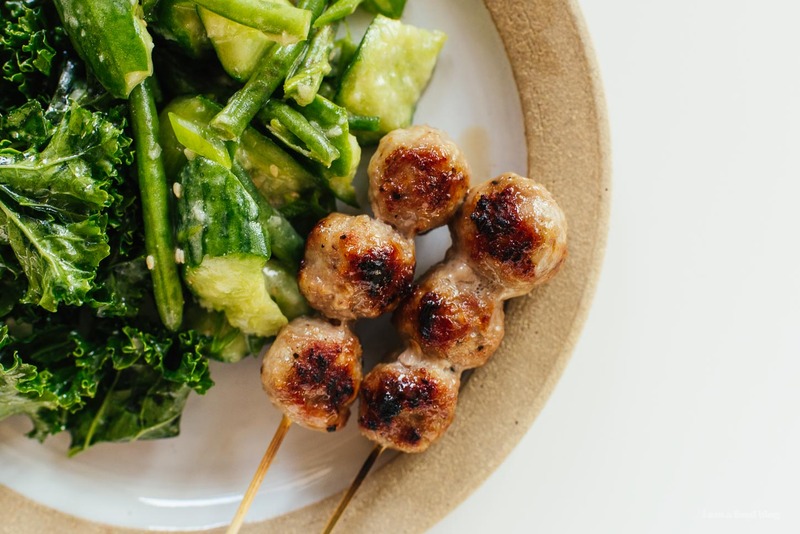 Anyway, here are a couple of recipes that have been on repeat! Jalapeno Honey Garlic Chicken: sweet, spicy, juicy, and smokey. Perfect for those causal grilling vibes. 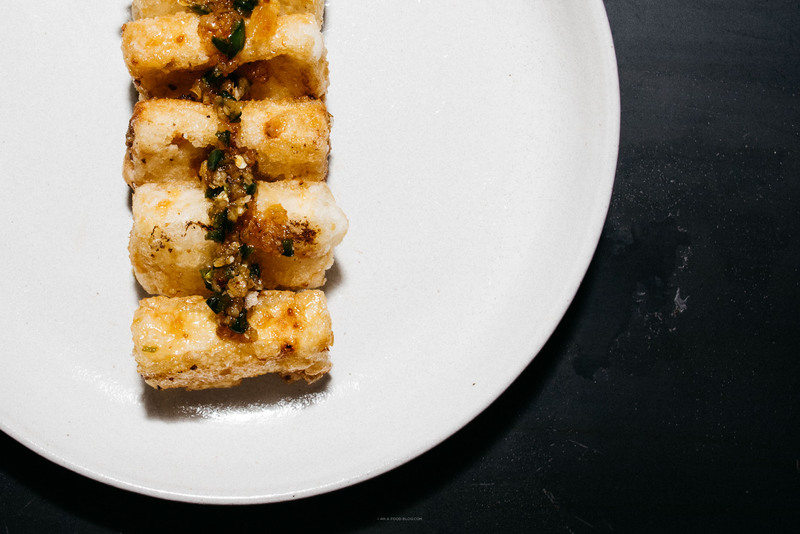 Jalapeño Honey Garlic Tofu: for all you non-meat eaters out there, these jalapeno honey garlic tofus are the same as the chicken and maybe even better?! Lemongrass Beef Salad Summer Rolls: crispy savory pan-seared lemongrass beef all rolled up with herbs and veggies in a rice roll wrapper. 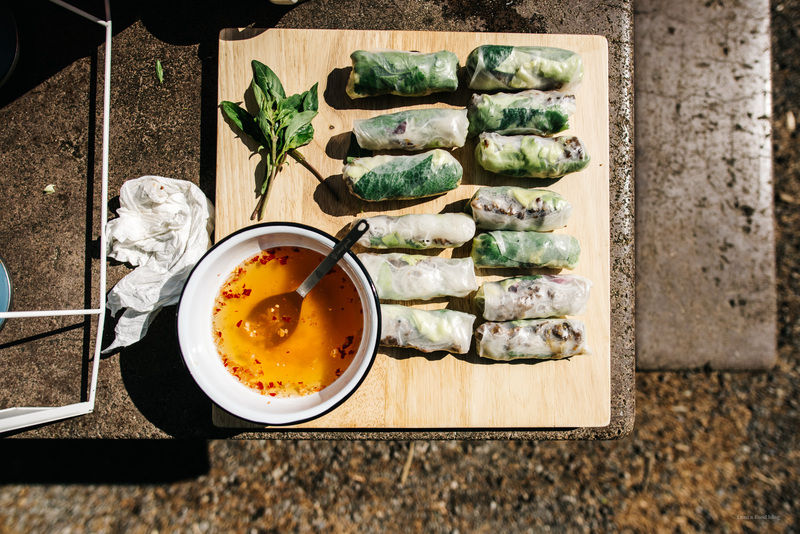 They’re called summer rolls for a reason! 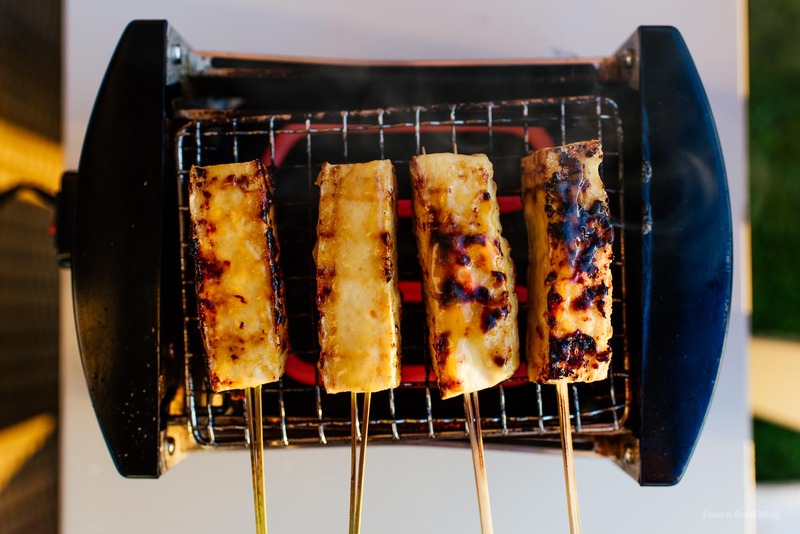 Miso Grilled Tofu: that umami hit of flavor from miso with a bit of caramelization means these grilled tofu skewers are perfect for long summer nights. 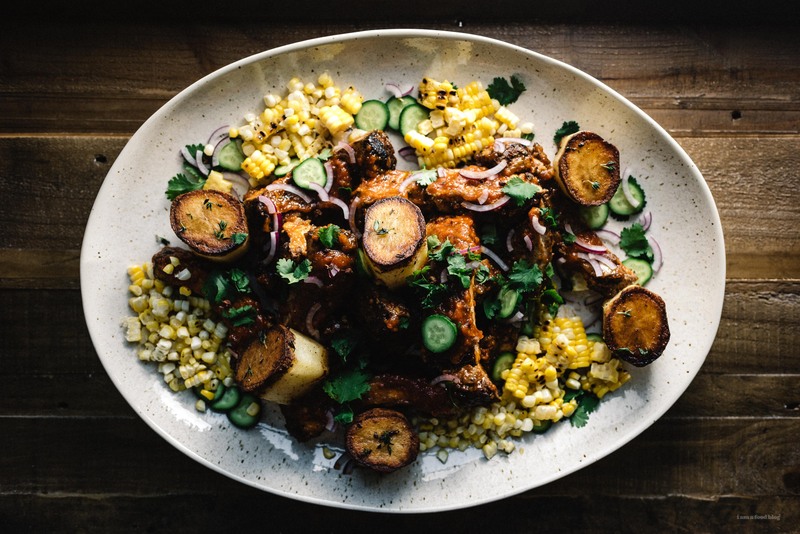 Carolina Style Ribs with Sichuan Peppercorns: Give me a big plate of ribs and I am a happy camper. I just love the meat-y fall of the bone-ness of ribs and these guys are even more delicious with their tangy, spicy, sweet, and vingear-y sauce. 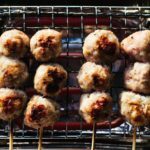 Grilled Vietnamese Pork Sausage: Super juicy and full of flavor, these little pork sausages are made extra punchy with fish sauce, garlic, pepper, and a touch of sugar. 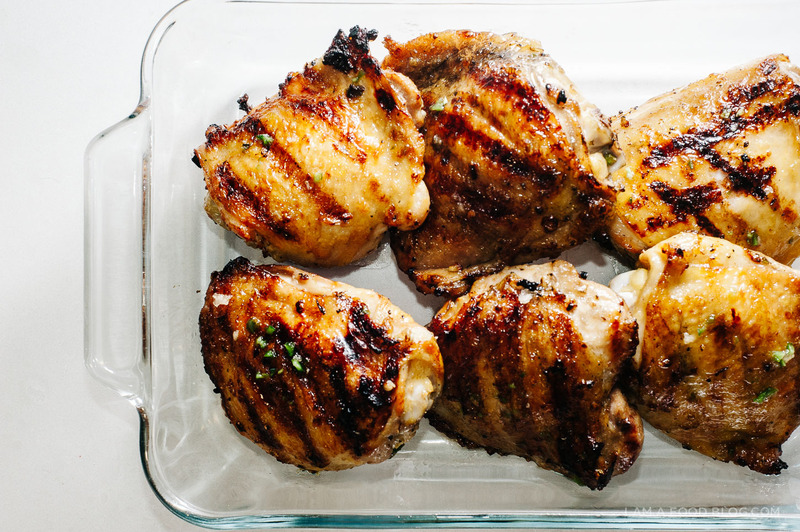 Good on the grill or simply pan fried. Oh my goodness these all look incredibly yum! !